That’s a wrap! 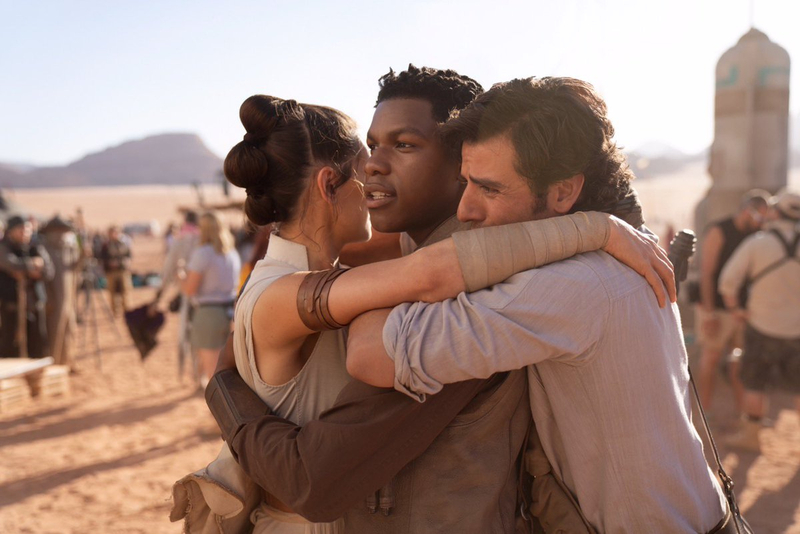 Star Wars: Episode IX director, JJ Abrams, announced via twitter that the cast and crew have officially completed their last day of principal photography. Though it’s somewhat hard to believe, the final chapter in the Skywalker saga is about to come to a close. 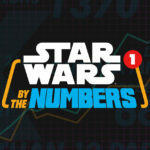 Fans of the Star Wars have been faithfully following the stories of the Skywalker family over the course of three trilogies, with the upcoming film being the final installment. But the end of this story is hardly the end of the Star Wars franchise. 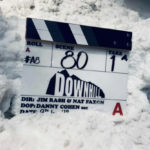 Last year it was announced that Game of Thrones producers, David Benioff and D.B. Weiss, would be tackling their own series of live-action Star Wars movies for Lucasfilm. Even more films are planned as The Last Jedi director, Rian Johnson, has also been tapped to direct a new trilogy. 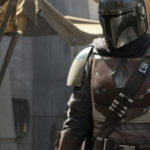 And Jon Favreau is hard at work on the first ever live-action Star Wars TV series called The Mandalorian. 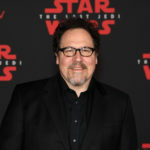 Fans will get a chance to check out Favreau’s show when it debuts exclusively on Disney+. Disney is launching a global event and merchandise this October for Star Wars and Frozen 2. Triple Force Friday will reveal new merchandise, toys and more.